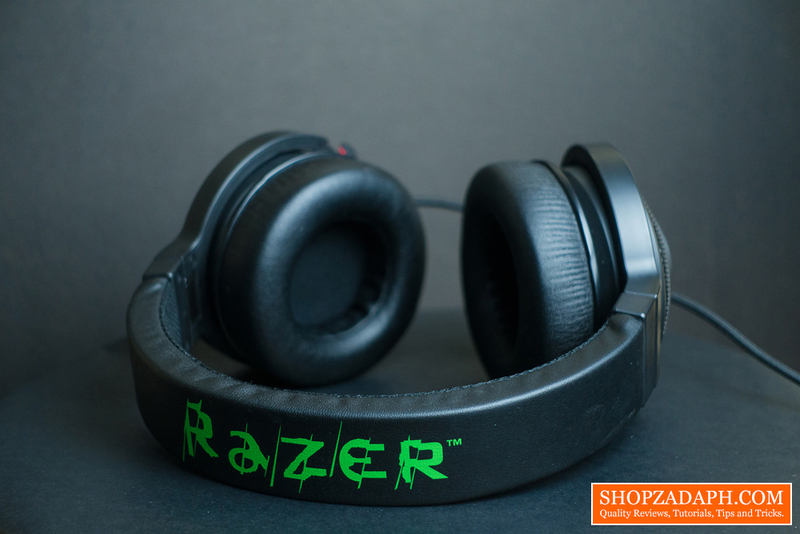 Razer is known worldwide for their gaming products from peripherals such as a mouse, keyboard, and headsets to high-end gaming laptops and innovative concept products that keeps on evolving throughout the years. 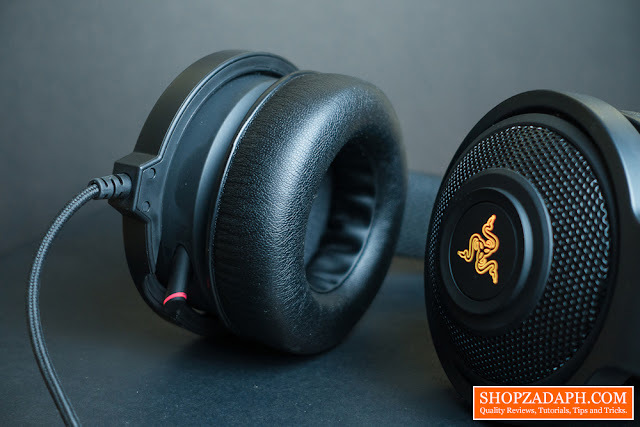 They are known to produce well-engineered products that aim to provide a better gaming experience for its consumers and is certainly one of the top 3 if not the best when it comes to gaming peripherals. Back at the days, Razer is the #numbawan choice, but as the years go by, more and more companies are slowly keeping up and getting better and new companies are emerging as contenders producing almost the same quality peripherals in a fraction of the price of the top dogs. This makes the competition very good and pushes Razer and other companies to continue to innovate. One of the innovations we saw from these companies is very simple yet embraced by the community so much that almost everyone has it, and that is the RGB lighting. Razer did not let this opportunity pass by and so they created their chroma lineup. Today, we are going to discuss one of those chroma peripherals, the Razer Kraken 7.1 Chroma Edition. Now, just a quick disclaimer, this is my first gaming headset but I am fairly familiar with the characteristics of one because I always dream of having a gaming headset. But dreaming and actually having one are certainly two different things so let's dive right in to see what I think about this iconic gaming headset. I have my fair share of having a few Razer gaming peripherals, I had the Lycosa mirror edition keyboard, a DeathAdder mouse, Onza tournament edition controller and the gigantic Goliathus extended mouse back from 2013. Now, I use the black widow stealth for my keyboard and a taipan mouse. I'm happy to add the Kraken 7.1 chroma to my collection and you can probably tell that I am a Razer fan. But that wouldn't hold me back from giving you an honest review in this article. Let's start with the design, the design of the Razer Kraken is very iconic and it actually didn't change as much throughout the years. 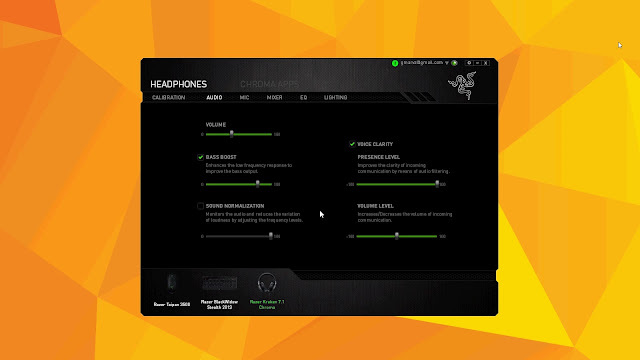 If you try to search for "razer headset" on google you'll probably see the Kraken on the first page. When I first got it, my first impression is that this is really a huge headset compared to what I'm used to and I immediately tested it for comfort. The earpads are cushy and the leather material feels pretty nice. It has a reputation though on peeling over time. The good thing is, this is a very popular headset so there's a lot of available replacement pads online. 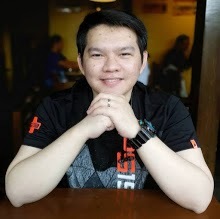 I found one that has a decent amount of positive feedback, click here to check it out if you're interested. Take note though that this is not the original one but according to the user feedback, these are pretty decent replacement pads. 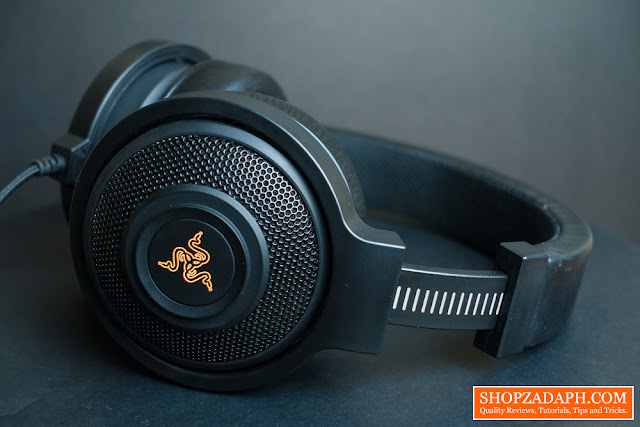 At the back of the earcups we have this speaker grill type of design with the Razer logo at the center, I don't think the speaker grill design affects the sound output in any way as this is a closed back type of headphones. You can change the lighting modes and color of the Razer logo on the Synapse software and you can also sync it to multiple chroma edition peripherals if you have one. The headband is, of course, adjustable, it doesn't have notches on it but it has visible white lines as a guide instead. The headband itself has thin padding with mesh type of texture, I wish the padding is a little bit thicker but it's ok and not a huge deal breaker. It provides support to my head just fine. 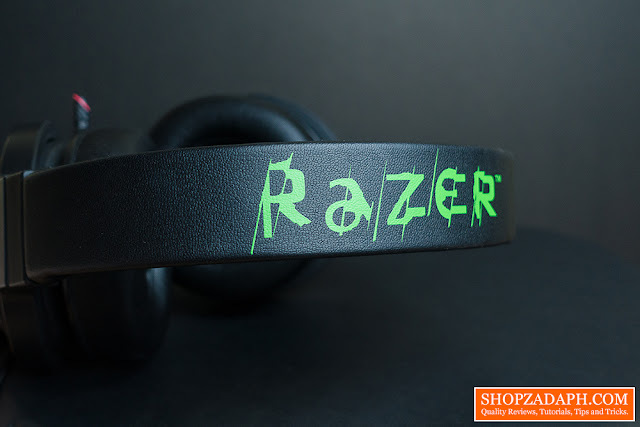 Looking at the other side of the headband we have this huge iconic Razer logo screaming right at you. 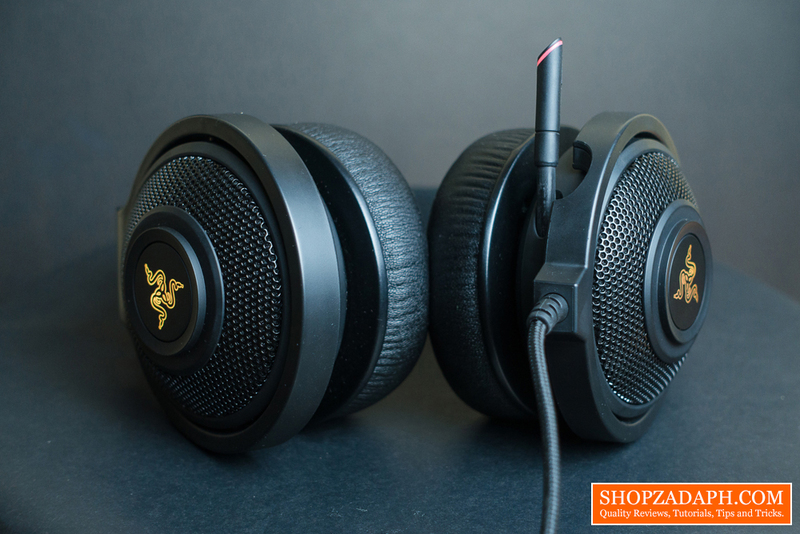 I'm not a big fan of this design and I prefer the ones on the Razer Kraken Pro V2 which is more professional looking. 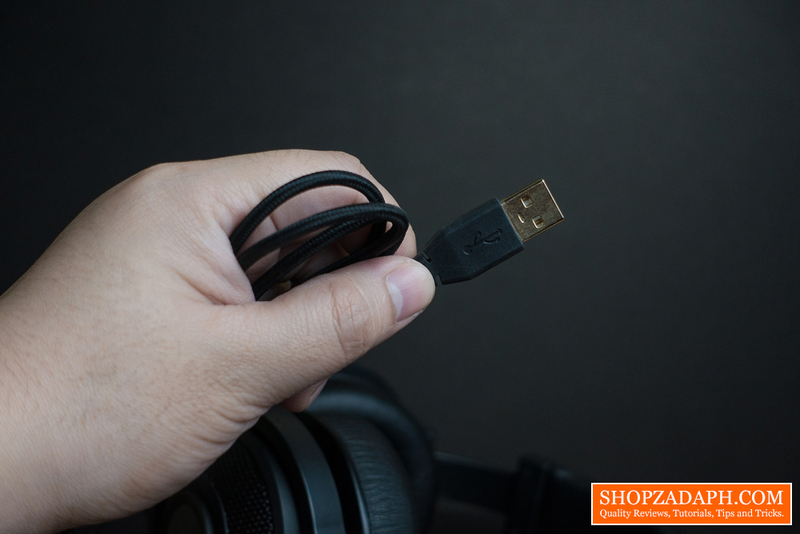 It has non-detachable braided cable with gold-plated USB at the end. And since it's a USB powered device, you are limited to the devices that you can use with this. But that's understandable because it needs enough power and it needs to communicate with the Razer Synapse software to fully take advantage of the hardware inside, especially the lighting effects. 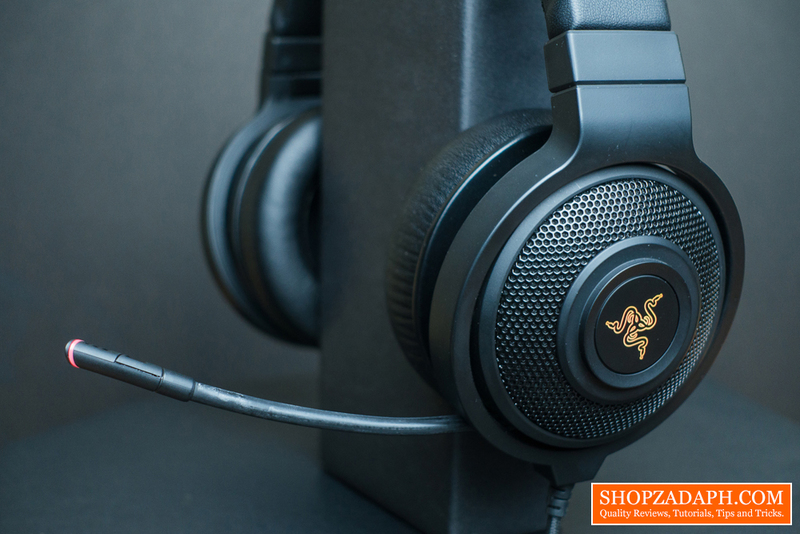 The microphone is tucked nicely on the left side earcup and is retractable with a flexible design so you can easily bend it closer or farther from your mouth. It also has a built-in LED and mute button. The LED will turn red when the mic is active and will turn off when it's on mute. The microphone's quality is actually pretty decent, I suggest you watch the video above if you haven't already as I've provided a mic test so you can hear the actual audio recording. I set the mic sensitivity to 70 because if you max it out you'll get more background noise, I set the volume normalization to 50 to make my voice more balanced and set the ambient noise reduction to 70, if I set it to max it will reduce more background noise but at this point, you'll also sound a little bit robotic because of the amount of post-processing it needs to make to reduce the noise. When it comes to the sound quality, the Razer Kraken 7.1 chroma edition didn't disappoint. Although out of the box, it produces a tremendous amount of bass that somehow crushes the mids and highs it's very easy to adjust the settings to suit your taste. 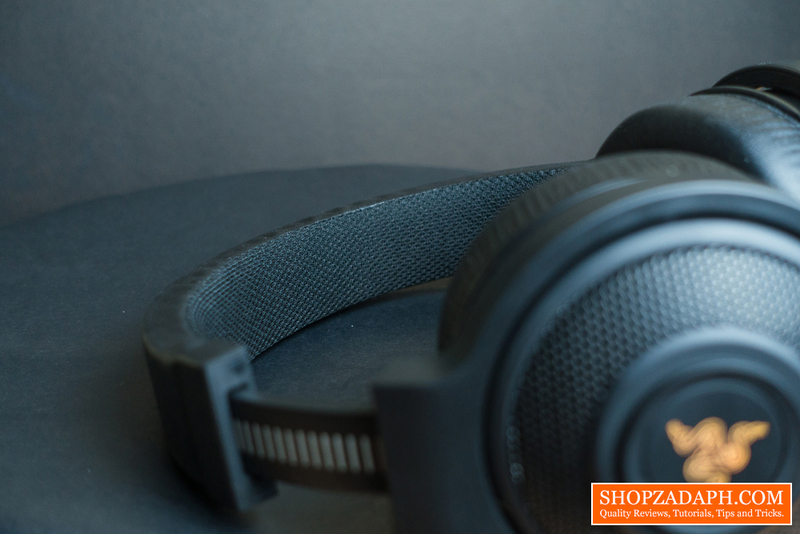 And once you find that sweet spot for your taste you'll surely have a great audio listening experience. Personally, to make it a little bit balanced and sound better, here are my settings. First, I set the EQ to Jazz because I feel like it elevates the mids and highs pretty well. And since I've increased the mids and highs I needed to add some bass back. It's up to you how much but for my taste it's around 80 and then pump-up the voice clarity to 100 to make the vocals pop even more. You can play around with these settings but for me, this is the right spot. In addition, if you want to make your headphones vibrate with bass, try the classic EQ settings and crank up the volume. Take it easy though as to not damage your ears. The Razer Kraken 7.1 chroma edition is comfortable, produces pretty decent audio quality with great amount of bass that will surely be appreciated by bass lovers out there, it has a satisfactory microphone quality for gaming, and the virtual surround sound is surprisingly effective that you can hear every footsteps, gunfire, and vocals of the enemies around that will certainly provide you with a different perspective towards how you approach the game. 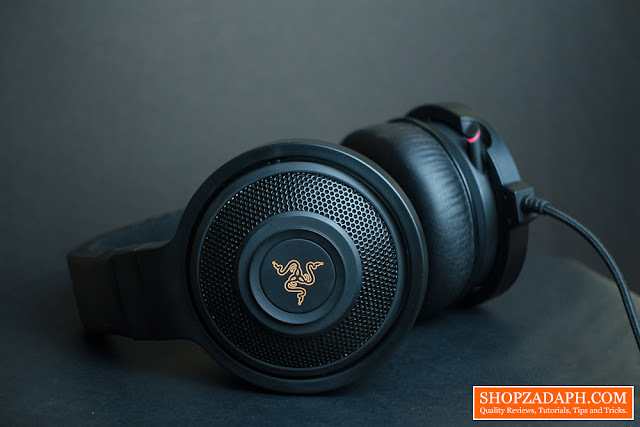 With all that said, it can be told that the Razer Kraken 7.1 chroma edition has certainly had it's time and is still one of the go-to gaming headsets for both casual and professional gamers out there. I'd still recommend this if you'd ask me simply because I had personal experience with this and it's decent enough for my taste and of course, I'm a Razer fan. 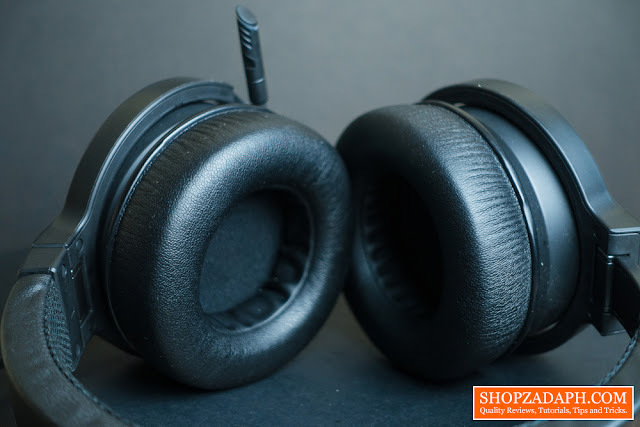 But, I know for a fact that there's a lot more better gaming headsets out there in terms of comfort, sound quality, aesthetics and overall price to performance ratio not to mention the build quality. One of it's closest competitors would be the HyperX Cloud 2 as per my research and feedback from the gaming community. I haven't had an experience on it obviously but as per the reviews, it's one of the best bang for the buck gaming headset out there.